The area around Long Lake and Raquette Lake boast incredible water resources with over 225,000 acres of lakes and streams, and vast acreage of unspoiled forest. It is an outdoor recreational enthusiasts paradise. The waters in our area boast Bass, Walleye, Land-locked salmon, Pike, Brook. Lake and Heritage strain trout. 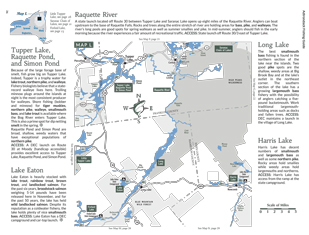 The biggest lake trout in New York State was caught in the waters of Raquette in June 2009. 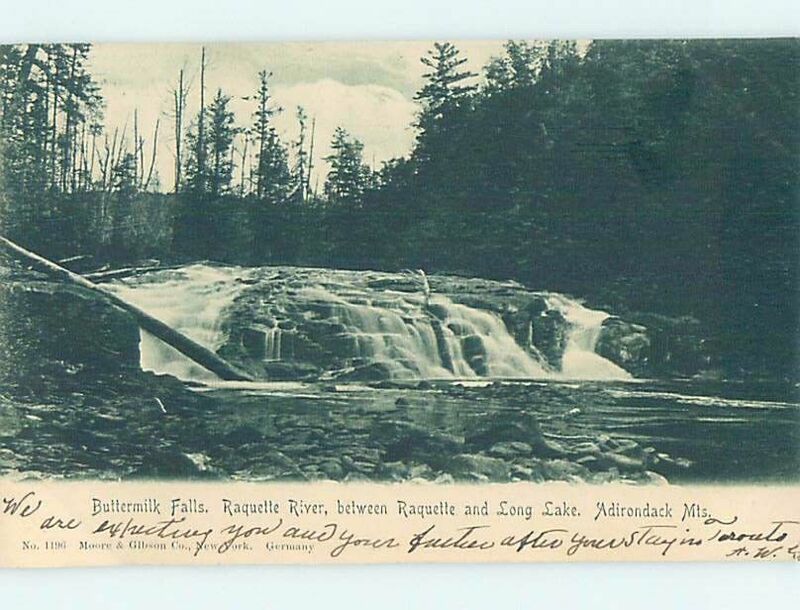 Fishing and hunting are part of the fiber of the wilderness experience, survival of the fit, rich in tradition and steeped in Adirondack History. 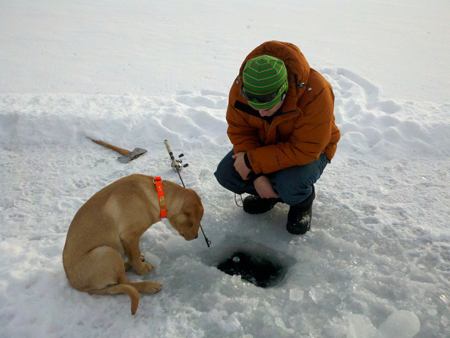 Fish one of our eight derbies throughout the year or track a buck after the first snowfall. Getting back to man vs. nature is part of a traditional Long Lake experience. Both Long Lake and Raquette boast supreme hunting and fishing grounds. 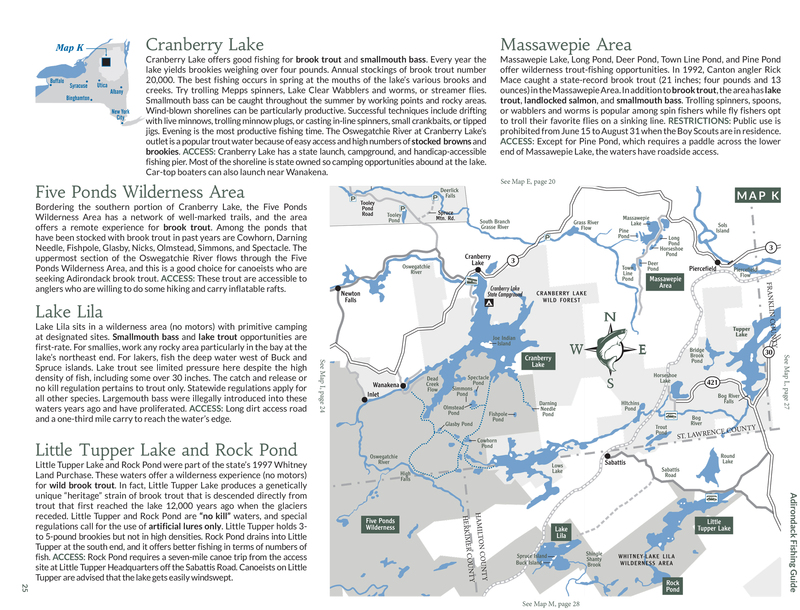 Map courtesy of Adirondack Outdoors Magazine. Long Lake is located in northern Hamilton County in the west-central Adirondacks. It is basically a mile wide section of the Raquette River that extends for approximately 14 miles in a southwest to northeast direction. It easily reached by State Route 30, or by 28N. 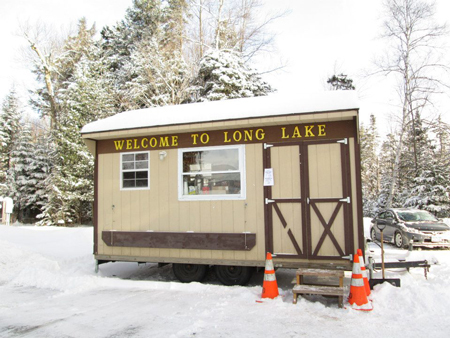 The Village of Long Lake is located at the junction of Routes 30 and 28 and offers a variety of services. In addition to the state boat launch near the north end of the village, there is a private marina offering launching, rentals, and service. Helms Aero Service operates from the lake near the north end of the village and provides float plane service to many nearby waters as well as flight seeing trips. 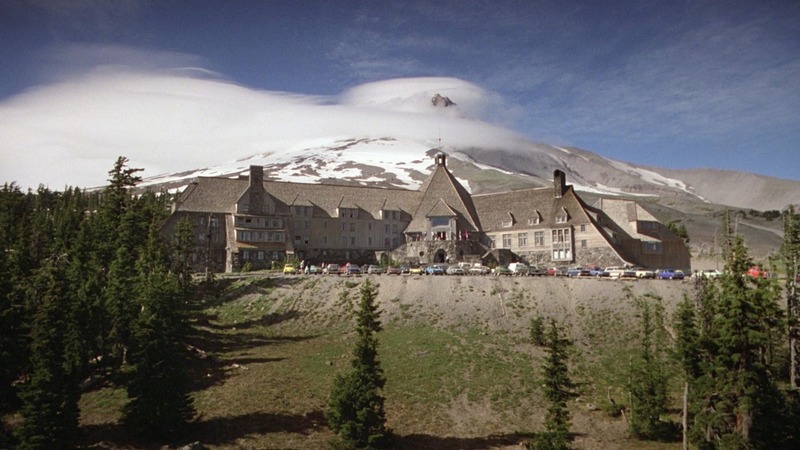 There are many rental cottages or motel units for accommodations in addition to restaurants and diners. Fishing tackle or other supplies are available at Hoss’s Country Corner Stores at the intersection of Routes 28N and 30. There is a DEC campground nearby at Lake Eaton as well as others at Lake Eaton and Forked Lake. For the complete list of services, accommodations, events, and other information contact the Town of Long Lake Information Office at 518-624-3077 or see their web site at www.mylonglake.com. Long Lake is essentially a warm water fishery with bullheads, yellow perch, and other panfish providing lots of action and some tasty meals. But northern pike are the fish that excite most of the fishermen. There are enough examples of catches of pike 36 – 40 inches long and weighing over 15 pounds to keep anglers eager and excited. However anglers are more likely to catch pike averaging 22 – 28 inches. Pike are found throughout the entire lake and fishing along the outer edge of the weed beds is the best method. Early in the spring you will find them in shallow bays but later in the season you should concentrate in the main channel at depths of 10 – 20 feet. Rapala stickbaits or crankbaits will take both northern pike and small-mouth bass. Typical colors of black and gold or orange and white are usually effective. Smallmouth bass will be found along rocky structure or the deeper weedbeds. Typical smallmouth caught here will be 15 – 18 inches in length and 1 – 3 pounds in weight. Navigation is safe and easy on Long Lake. Except when a strong southwest wind is blowing, small boats and canoes can safely be used for travelling or fishing. Include Long Lake in your plans for fishing and a vacation experience and you will be glad you did. 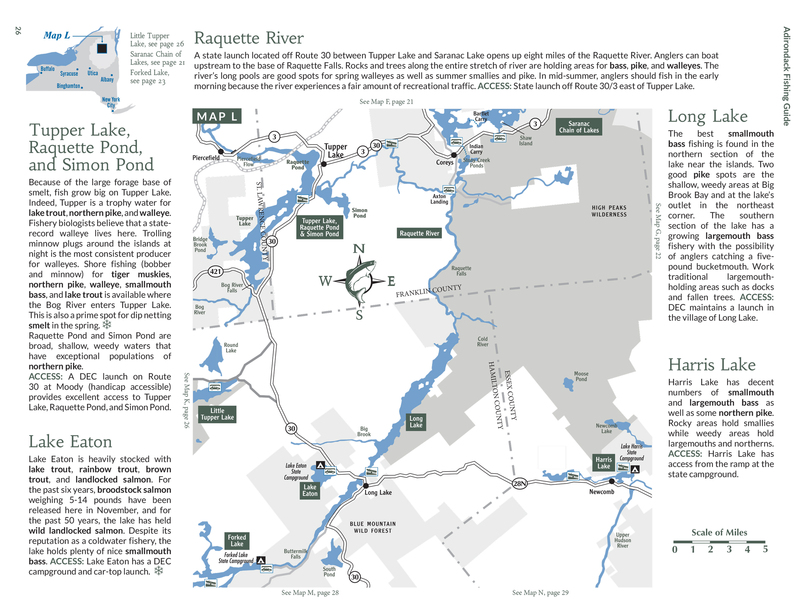 Raquette Lake is in the central Adirondacks with Blue Mountain lake to the east. Many bays, coves,and points provide a variety of structures to hold its abundant game fish. It has 99 miles of shoresline, the most of any natural lake in the Adirondacks. There are two full-service marianas located on NYS Route 28. Burkes Marine and Birds Marina. Golden Beach campsite has 205 campsites and provides a cartop boat launch, a large swimming area and sandy beach. With 5263 acres of water, there is ample opportunity for fishing. Popular fishing species are lake trout, brook trout, yellow perch, smallmouth bass and largemouth bass Lake trout are found in the deeper waters of the northern end while bass predominate in the southern part. Lake trout are plentiful and the DEC sets its nets each fall to obtain eggs to propagate and stock the rest of the Adirondack lakes. There is a 21 inch limit for lakers and ice fishing is permitted. 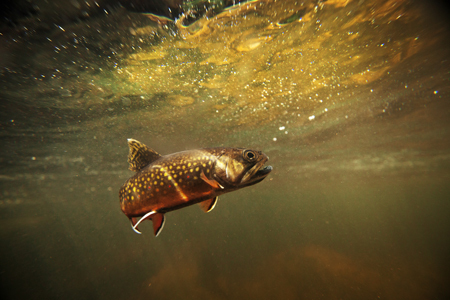 Brook trout are found along may points of island or shoreline or in the inlet streams. Smallmouth bass can be found along the shoreline or ends of island here rocky structure extends into deeper water. Largemouth bass are usually found in the shallower water of South Bay or Eldon Lake. Lake trout are commonly caught in the deeper waters of Sucker Brook Bay or Outlet Bay. The most popular methods are slowly trolling with flutter spoons on downringers or with lead core line. 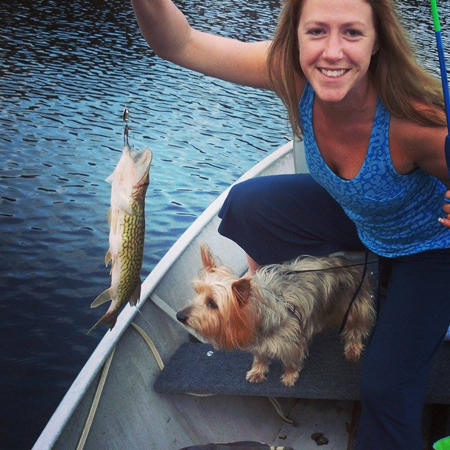 Raquette Lake is a beautiful undeveloped area and a great place to fish! Long Lake Fish & Game Club is a local organization that supports events for Fishing, Hunting and Shooting. From Game and Fish Magazine, October 4, 2010 In the last few seasons, Long Lake in Hamilton County has evolved into one of northern New York’s better bass waters. Region 5 biologist Preall, who has documented the transformation, says smallmouths of between 1 and 2 pounds and largemouths up to 5 pounds are now abundant in the lake. In fact, bass appear to have supplanted northern pike as Long Lake’s dominant predators. Although Long Lake stretches over 4,000 surface acres, its bass aren’t difficult to pinpoint. Preall cites the Camp Islands, about six miles north of the DEC boat launch on Big Bay, as a great place to cast for smallmouths. For largemouths, he suggests trying any inshore cover. “Weedbeds, docks, boathouses or fallen trees are apt to hold largemouths,” he said. 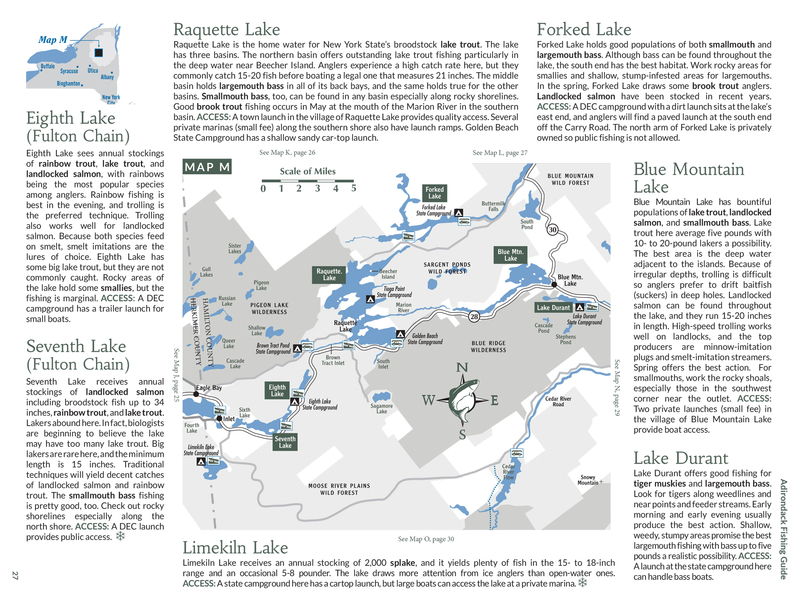 Long Lake is in the heart of the central Adirondacks tourist corridor. To find it, take the state Thruway to Utica, and then go north on Route 28. At the village of Blue Mountain Lake, bear left onto routes 28N and 30. The village of Long Lake is at the south end of its namesake fishing hole. Fishing Licenses are available at Hoss’s Country Corner located at 1142 Main Street, Long Lake, NY 12847. All persons over the age of 16 must obtain a NY State fishing license. For fishing equipment – Try Hoss’s Country Corner, selling live bait, lures and equipment, ADK Trading Post or Northern Borne Hardware Store. 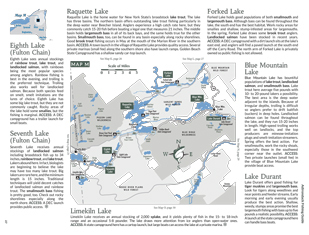 Long Lake and Raquette Lake are located in the Northern Zone, NYS DEC Region 5. Long Lake is almost completely surrounded by State lands providing it with unlimited acres of hunting grounds. More bear are taken in Hamilton County each year than in any other county in New York State and deer hunting is unsurpassed. Because there are few open fields and many acres of forest land, the sportsman must truly be a hunter. The Long Lake vicinity also offers excellent small game hunting. Ruffed grouse, varying hare, woodcock and waterfowl comprise the small game population. Many areas offer unique hunting grounds, from Primitive Areas such as Cold River, Lake Lila and the Bog River Flow. Local areas border North Point Road, Endion, Owls Head Trail, Lake Eaton, Northville-Lake Placid Trail and Forked Lake. In 2013 conservation easements and newly acquired state lands make additional access available for hunting. 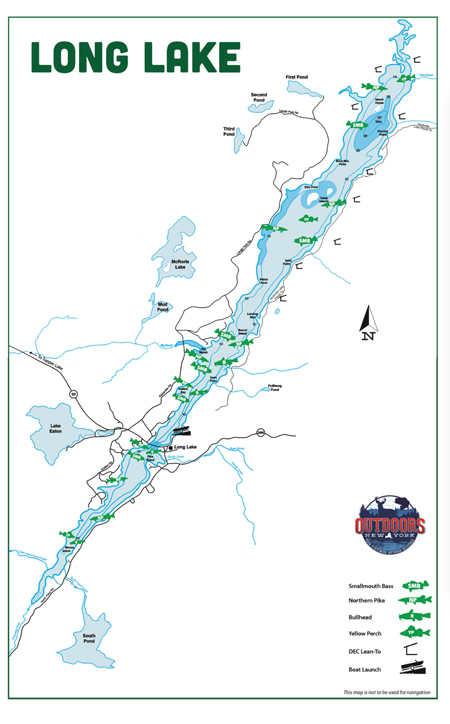 The Essex Chain of Lakes can be reached via route 28N in Newcomb to Goodnow Flow Road. travel east on 28N to Newcomb, NY for approx 13 miles. Make a right on Pine Tree Road and then another right onto Goodnow Flow Road. Travel on Goodnow Flow Road approx 7 miles. Keep your eyes peeled for official DEC signage and kiosks to direct you to access and parking. These lands are now available for recreational use including Hunting and Fishing. The waters in and around Long Lake and Raquette Lake are chock full of fish. With optimal spots to camp and lodge a spring fishing expedition is not to be missed. 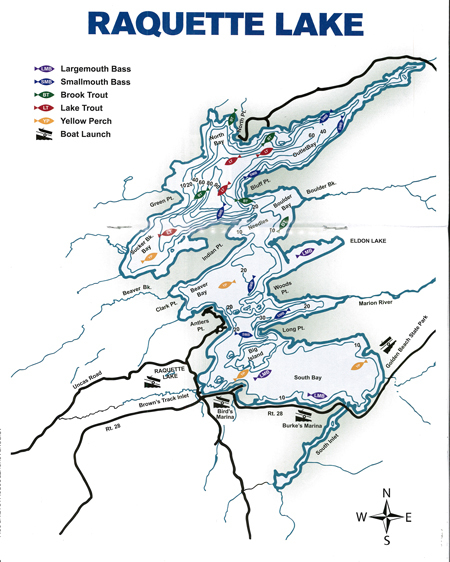 Trout season opens on April 1st and Bass Season will be open on the 3rd Saturday of June. Bodies of water in our region are numerous and many have special regulations, so be sure and check out the information listed at the link below. A springtime fishing experience is not to be missed. Trailer your boat to launch your fishing expedition from the Central Adirondack Region. The waters of the Raquette River offer an untapped bounty. 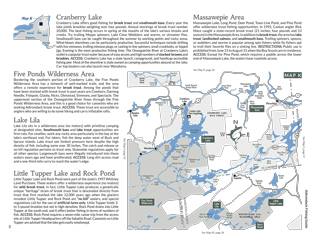 The Sargent Ponds Wilderness, Raquette Lake, Jennings Park Pond (stocked by the Long Lake Fish & Game Club), Forked Lake and Lake Eaton are great fishing spots. Four miles of shoreline along Fishing Brook in the Town of Long Lake in Hamilton County north of Route 28N are open to fishing. Fishing Brook is located between the communities of Long Lake in Hamilton County and Newcomb in Essex County. It contains brook trout. The two waters, which are located at each end of this stretch of Fishing Brook, will be open for the public to fish by boat. Many of our area ponds and streams are stocked with trout it’s your loss if you don’t check it out. Live bait is available in town at Hoss’s Country Corner and other fishing equipment at the ADK Trading Post. Please check special regulations for any/all info regarding live bait on bodies of water. The diverse waters of Raquette Lake and Long Lake make it ideal for an angler of any age. The New York State record brook trout at 5 lb 4.5 oz, 21 inches was caught in Raquette Lake in 2009. Our waters boast a variety of catch including: Bass, Northern Pike, Sunfish, Brook Trout, Land-locked salmon, and Rainbow Trout. 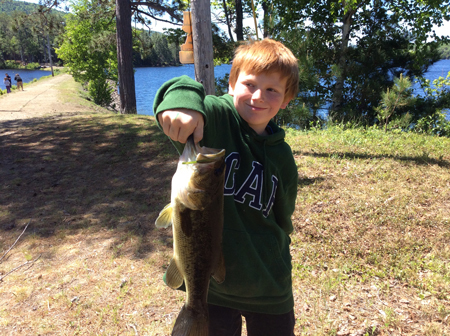 Long Lake and Raquette Lake boast fishing derbies for cash prizes all year round and we also have tournaments for the kids. The Mike Norris Ice Fishing Derby happens every year in Raquette Lake on the last Saturday of January. Fish for Lake Trout, Brook Trout, Perch and Salmon. Registration begins at 6am at the Raquette Lake Fire Hall. Cash Prizes, Plaques for Winners. Hot Chocolate and Snacks provided throughout the day. Sponosered by the Raquette Lake Fish and Game Club and the Town of Long Lake Parks and Recreation Department. Always the 2nd Saturday in February. 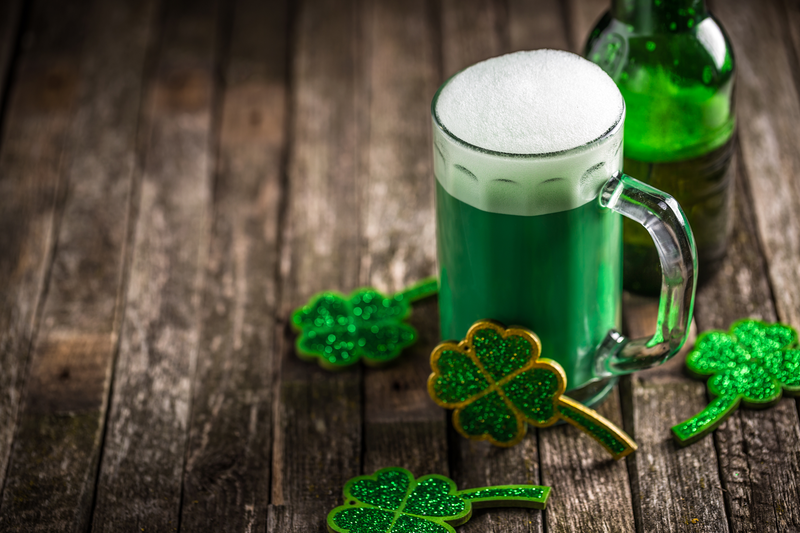 7am – 3pm $25 Fee per person. Registration at the Town Hall starts 6am – 6:30am. Tip ups and lines in at 7am. Live Weigh in at the Lake Eaton Campground Beach. Town Hall is located at 1204 Main Street, Long Lake, NY 12847 – Entrance in the back of the building. 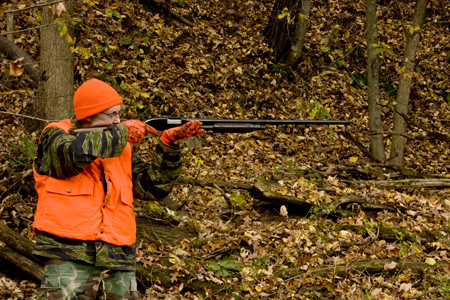 Hunter Safety Classes are offered in the fall by certified instructors. All sportsman must be licensed in New York State. 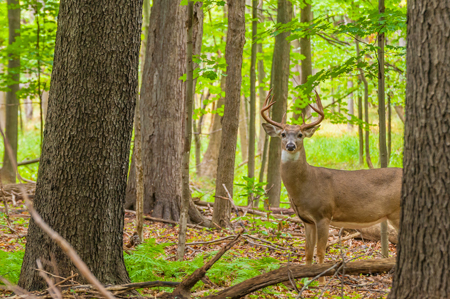 The Adirondacks offers many game types like, White Tail Deer, Wild Turkey, Pheasant, Black Bear, and seasons like bow and arrow, black powder, and Open Season.